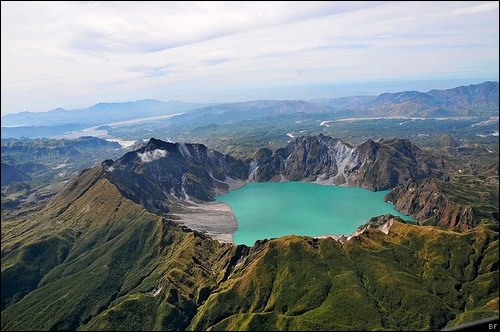 The Caldera was discovered on a survey the colonists did upon arriving, it had been explored along with the rest of the local area. It's a decent trek from the original Landing, and it's almost impossible to get there by foot in one day. 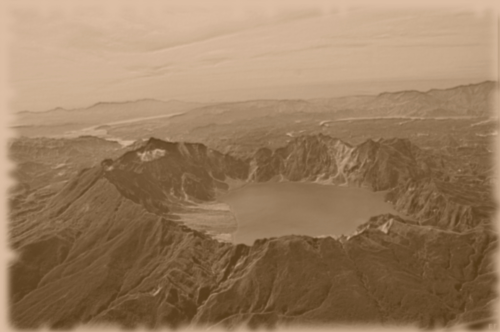 When thread fell and much of Landing was devestated the Caldera was chosen to be home, with the vast central lake, fertile soil and large natural tunnels it made a perfect home. Much of the rest of the living areas were cut from the stone using plasma cutters. There was one particularly large cavern hidden from much of the extremities which provided to be the perfect place for the eggs to harden and hatch. In preperations ledges and living areas were made for the hatchlings to live in once they had grown up. Farms began to be set up in the valley beside the Caldera, and with a free day one was always welcome to walk down and visit.